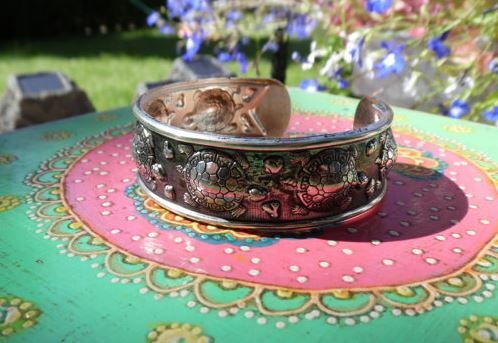 New additions to Honu Moku……..including a super cute Turtle Cuff! I have some beautiful boho additions to myEtsy Store, Honu Moku today. I am constantly adding new, beautiful, bohemian additions to Honu Moku. 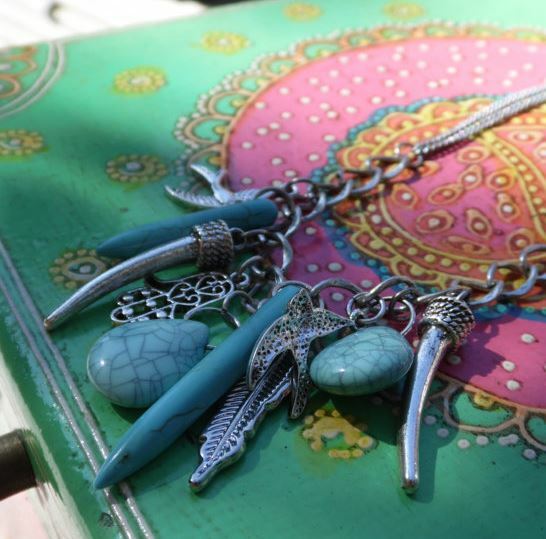 Every piece has a distinct free spirit, hippy, bohemian, gypsy style to it.